When we test and review products for you, dear readers, we give our honest, no-bull opinions. We hope that our impressions are well received and that they help you ultimately decide whether that product is a fit for your own beauty and wellness routines. However, we realize we're one review in a sea of other women who may have had different results. That's the "beauty" of beauty products, after all—we all have different experiences with them. As such, there's a source that even we love to reference before purchasing a product: the Sephora reviews. There, thousands upon thousands of women share their tips, thoughts, praises, and concerns, shedding light on aspects of products we might not have thought about. So today, we've pooled together some of the most beloved makeup products at Sephora with over 1000 reviews (some with over 20,000 "loves") with one general consensus: Go and purchase! Keep scrolling to find out what they are. 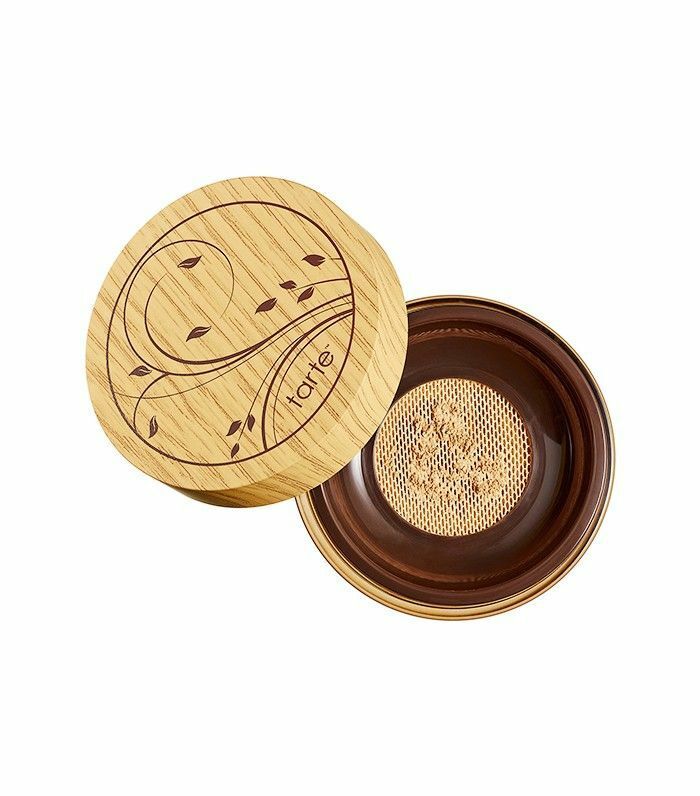 Fortified with Tarte's famous Amazonian clay, this powder foundation is waterproof and delivers up to 12 hours of crease-free, natural-looking coverage. While Kim Kardashian West may say contour has died, we're not so sure. As much as we love a fresh-faced makeup look, chiseled cheekbones are still of-the-moment on the red carpet. To get the perfect amount of shadow underneath your cheeks and on your forehead, this super-blendable kit from Anastasia is key. Sometimes we just want our foundation to look like our skin but better. 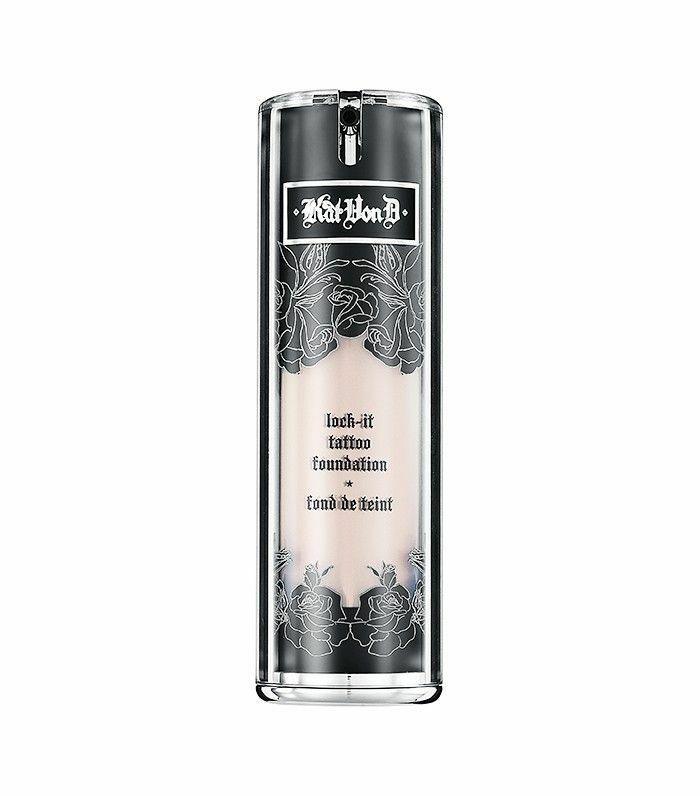 This is the perfect product for that—it's super sheer but still hides uneven skin tone. 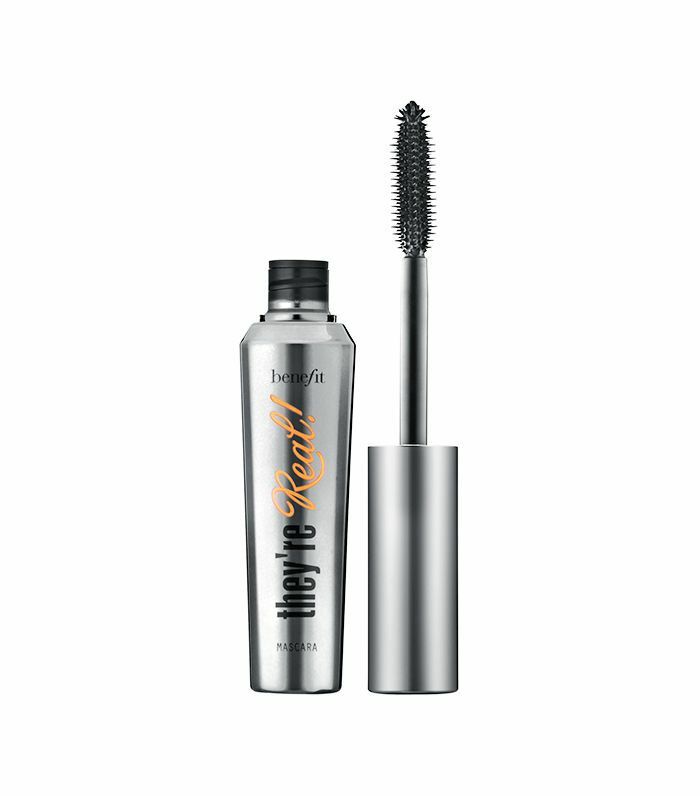 One Beauty Insider described it as the "best mascara I have ever tried hands down! It does everything they advertise, and it makes it look like I'm wearing falsies every day!" The volume of eyelash extensions for a fraction of the price? Sign us up. 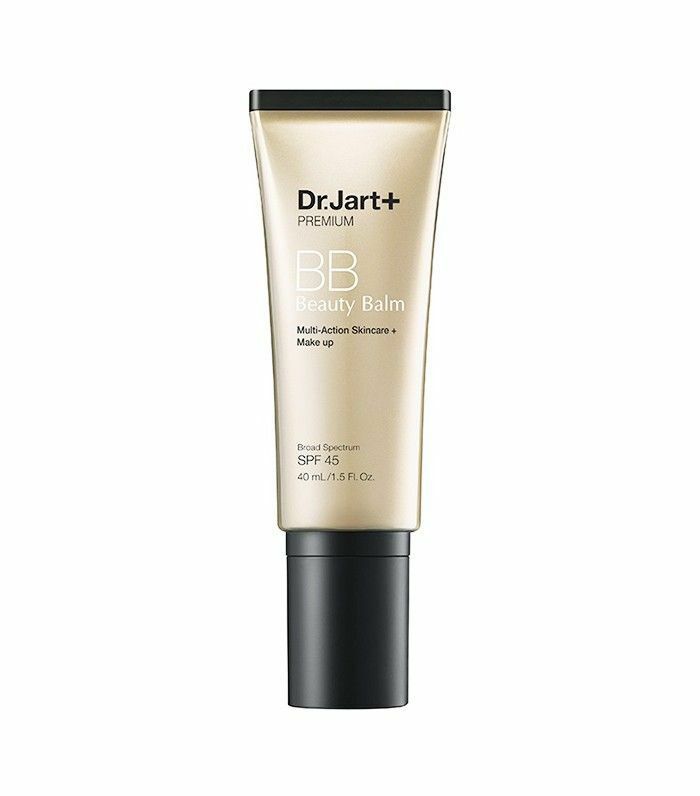 There are so many BB creams on the market but few with over 20k nods of approval. This offering from Dr. Jart+ softens and smooths skin while also firming and boosting elasticity. Your makeup will look great, but your overall skin will look even better. This is undoubtedly the year of glossy, dewy skin and highlighted cheekbones. 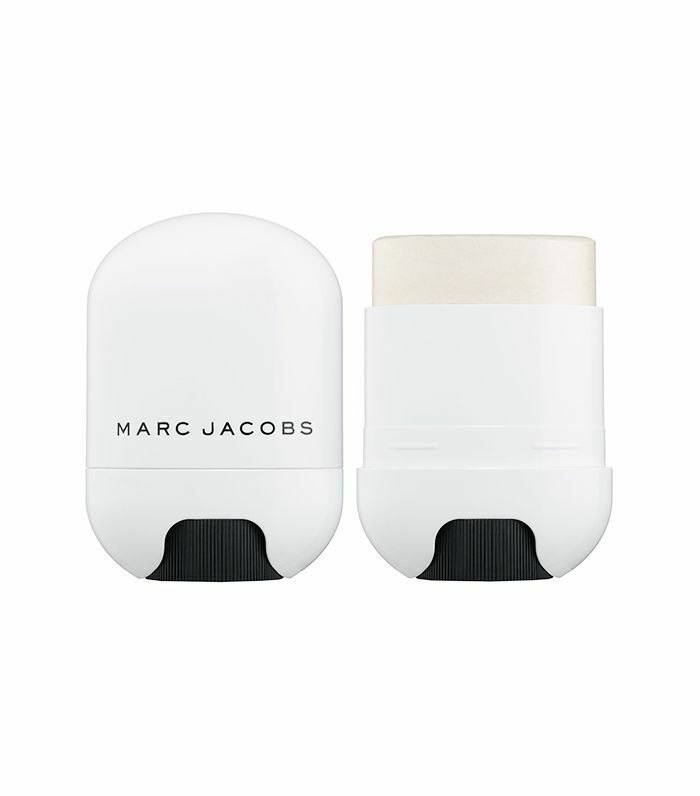 Marc Jacobs's portable stick is perfect for on-the-go sheen without looking sparkly or overdone. Got a wedding or outdoor event coming up? 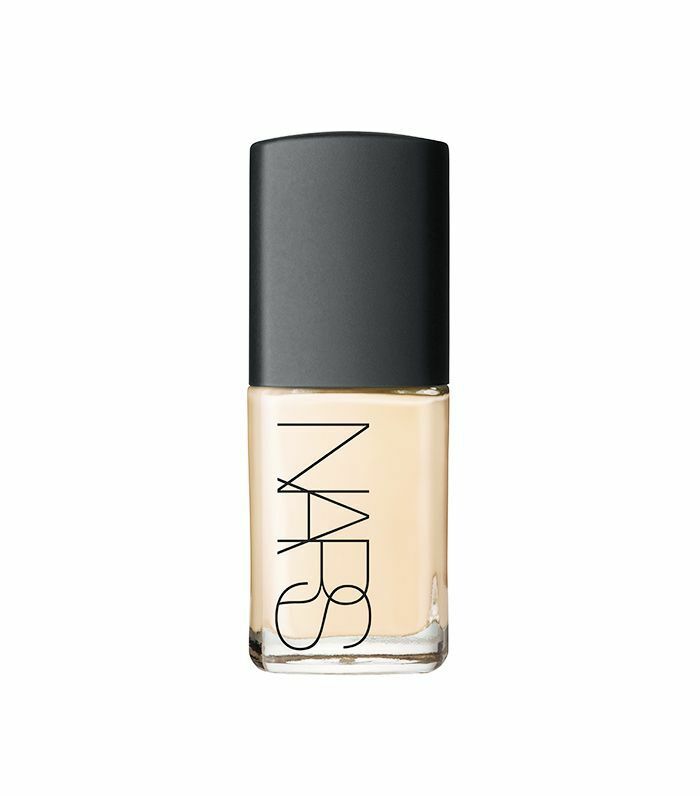 This foundation will stand the test of time—for 24 hours, to be exact. 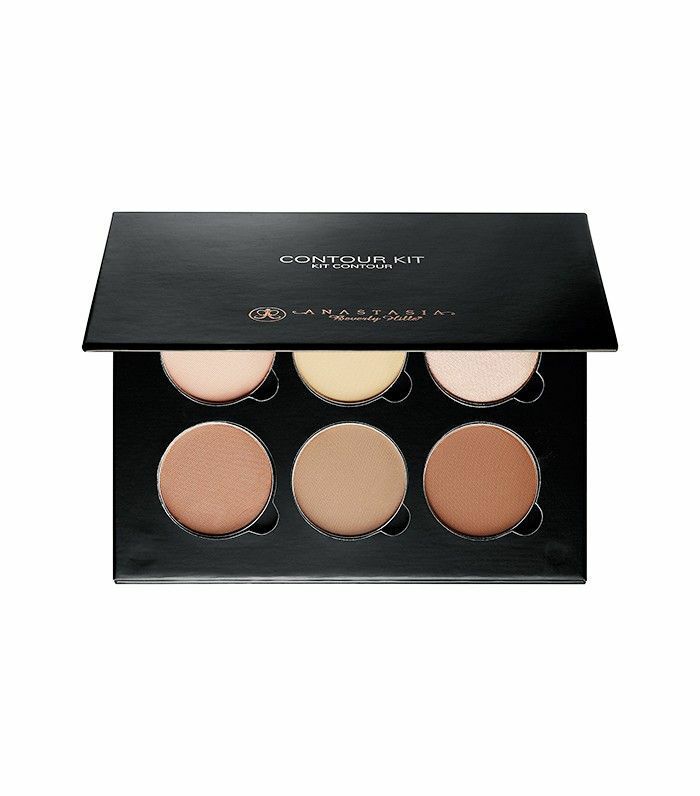 Formulated with 21% pigment, it provides immaculate coverage without looking cakey. 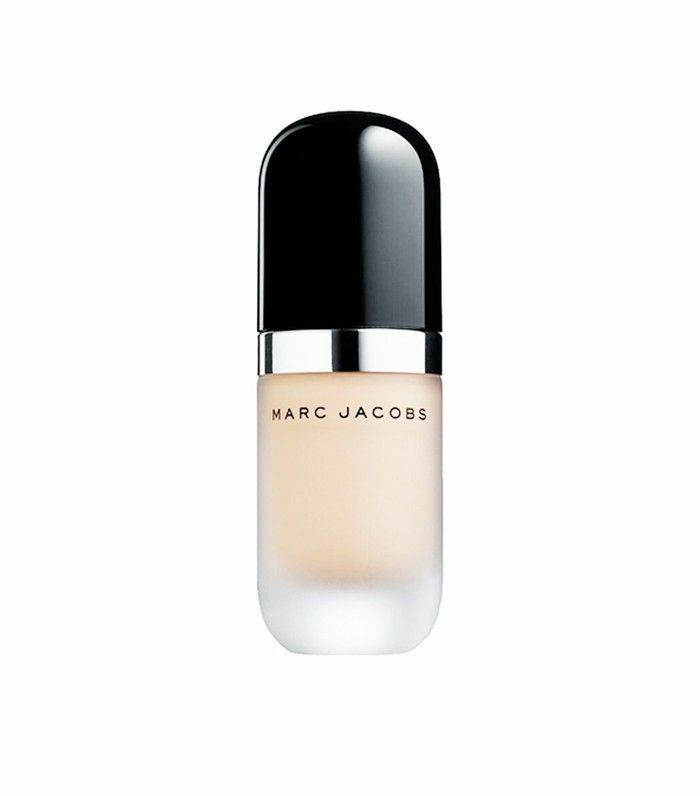 Dubbing this a "first-to-market foundation," Marc Jacobs has developed an oil-free formula that gives amazing coverage and pigment that blends instantly. 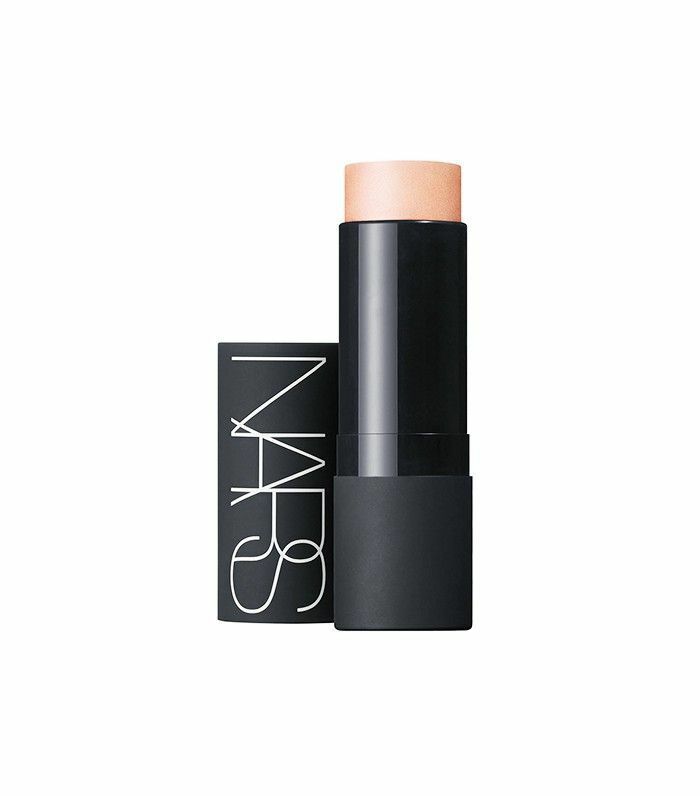 A quadruple threat, this cream stick can be applied to eyes, cheeks, lips, and body for a subtle shimmery highlight and quick sculpting. A cult-favorite and award-winning powder, this silky formula feels like heaven on your skin. A little denser than an average powder, it provides super-smooth coverage that absorbs oil and reduces shine. 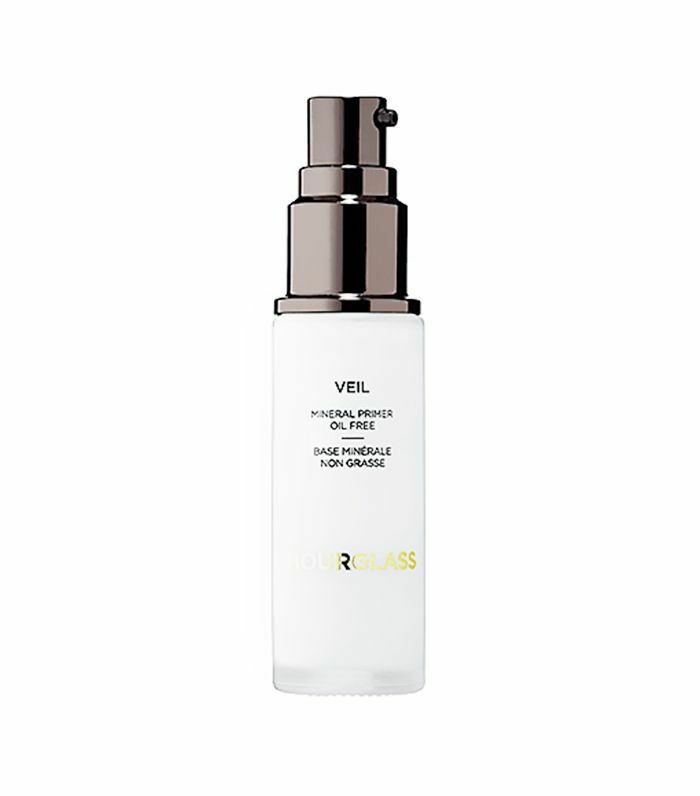 It also continuously provides hydration throughout the day to avoid a dried-out, chalky look. This oil is the essence of luxury with pure 24-karat gold flakes that absorb right into your skin, leaving it naturally glowing and radiant. Treat yourself to daily indulgence with this miracle in a bottle. This is an oil-free primer with a silky, airy texture that reduces the look of redness, pores, and wrinkles. It layers onto skin without added weight or that dreaded greasy after-feel. It's ideal for all skin types (even sensitive, blemish-prone skin), and it repels water so your makeup looks freshly applied for the rest of the day. Want more Sephora? Here's what makeup artists would buy from the beauty mecca.